Most people think your maximum amount of carry-on luggage is what goes in the overhead. But most airlines allow travelers to also carry a “personal item” – a small bag that fits under the seat in front of you. It may not look spacious, but there is a surprising amount of space under those small seats. 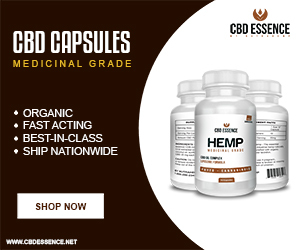 And according to Reviewed.com, there are several bags that will help you have all of your travel essentials within easy reach. Reviewed.com tested a variety of backpacks, duffels, totes and briefcases to evaluate what would be the best under the seat carry-on for your needs. To be called the best, these bags were put through a series of tests to see how easy they were to pack, how they held up while going through security, how comfortable they were to carry throughout the airport, as well as the accessibility and overall quality. Here’s the under the seat carry-on luggage that passed the tests with flying colors. The Tom Bihn Western Flyer is Reviewed.com’s best overall when it comes to carry-on luggage for under the seat, which is surprising considering it has 26 liters of interior space. It’s a small suitcase big enough for a weekend getaway with an exterior front panel that can store a water bottle and snacks, electronics, magazines and books, with enough room left for a change of clothing. A convenient built-in handle on its side allows travelers to carry the Western Flyer as a briefcase or like a backpack using the straps that are stowed away when not in use. A shoulder strap that is sold separately allows travelers to carry the bag like a messenger bag for more comfort and mobility. 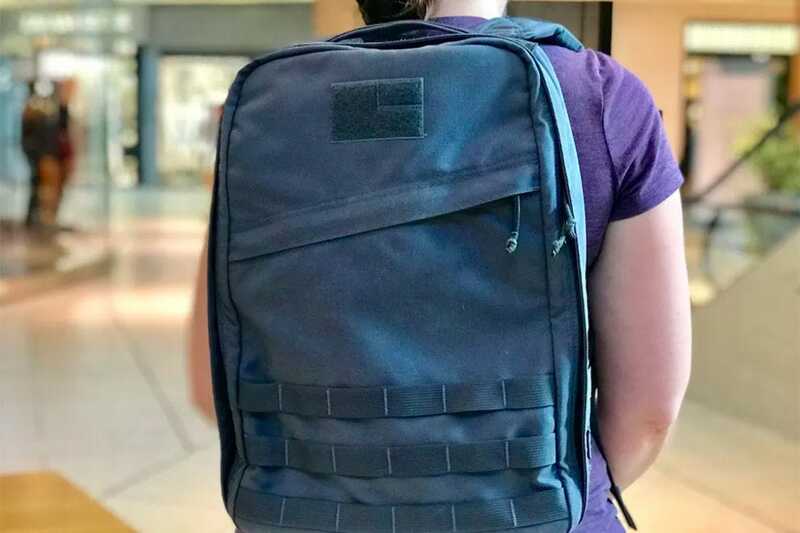 According to experts at Reviewed.com, the GoRuck GR1 is the best under the seat carry-on for adventurers. It’s an excellent backpack with sturdy, padded shoulder straps that can go from the airport to the city streets. It’s made with durable, water-resistant material and has a 21-liter capacity with room for a 15-inch laptop, travel documents, toiletries and anything you might need access to during a flight. It has a lot of pockets and compartments and with the MOLLE webbing attachment points, it allows you to add more pockets for extra storage. There’s even a compartment for a water bladder and a pass-through for a hydration hose making it the perfect backpack for travelers ready to explore as soon as they get off the plane. 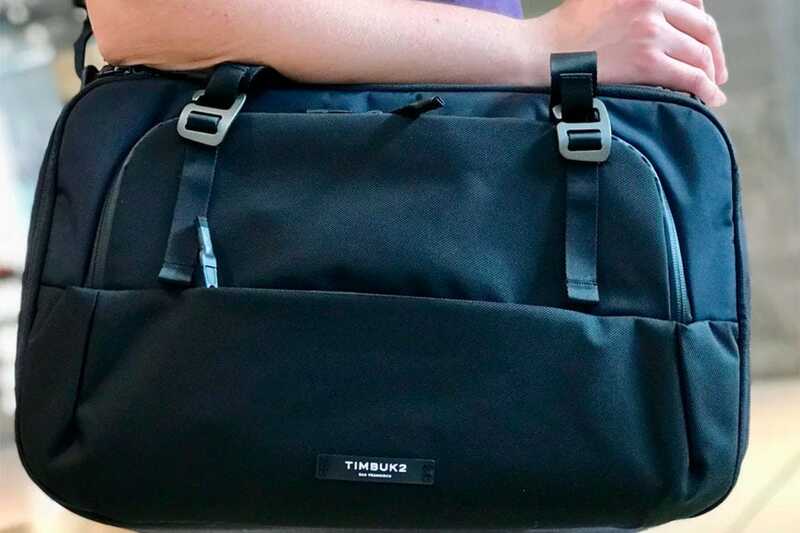 For the budget traveler, Reviewed.com says that the Timbuk2 Never Check Overnight Briefcase is the best value when it comes to carry-ons stored under the seat. 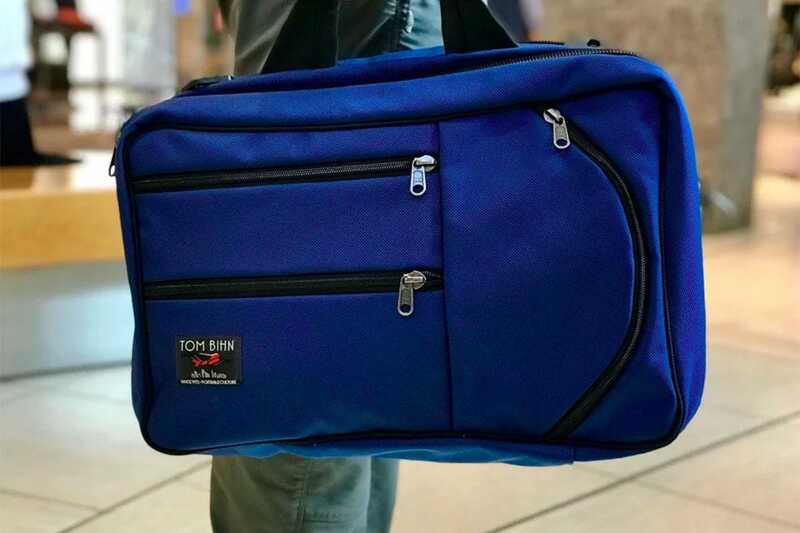 For just under $200, the bag has convenient compartments for smaller items like a passport and smartphone, a larger compartment for a laptop or tablet, and organizational dividers sewn in for other items such as pens, snacks, toiletries and more. 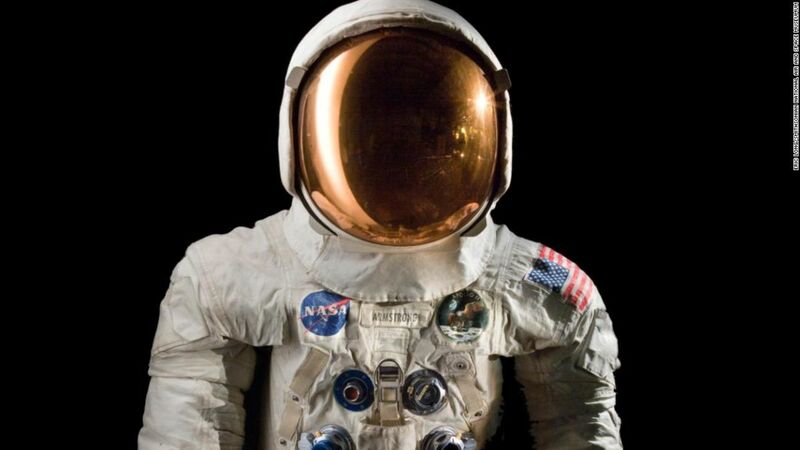 The 22-liter main compartment is the perfect size for clothing. And the bag comes with a shoulder strap which allows you to go hands-free through the airport. It’s a professional looking briefcase that’s perfect for a business traveler. 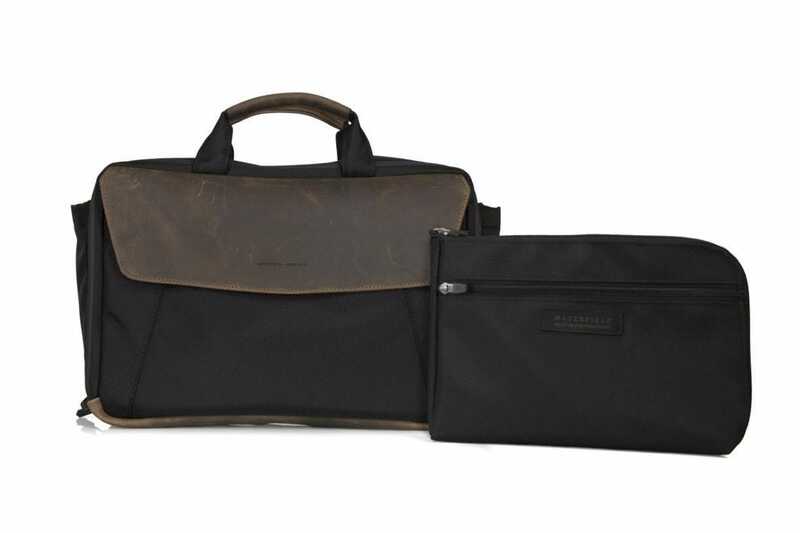 The Waterfield Air Porter Carry-On is as stylish as it is convenient. It has the appearance of a briefcase, but has the capacity to carry your travel essentials, electronics and even a change of clothing. This bag was made with the business traveler in mind with a lot of focus put into its professional style and use. It has a large compartment for a laptop, magnetically sealed flap that conceals the zippered pocket in the front, and a comfortable leather and canvas handle as well as a padded shoulder strap. 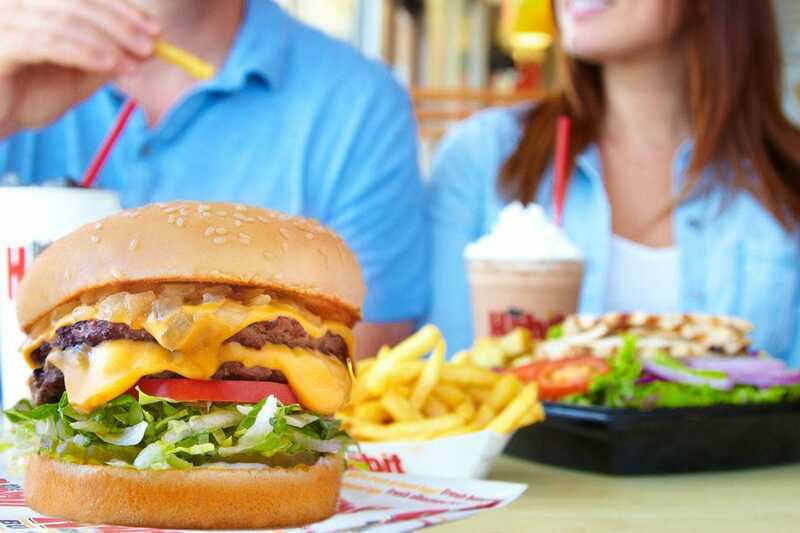 It makes transitioning from the airport to the office a breeze. For carry-on luggage that’s small enough to fit under the seat in front of you, but doesn’t require you to carry it through the airport, the Eagle Creek Expanse Wheeled Tote Carry-On is for you. This is perfect for travelers who may not be able to carry a bag on their back or on their shoulder. But you do sacrifice space for the convenience of a wheeled carry-on. The wheels take up a lot of space, reducing how much room you’ll have to pack carry-on essentials. Frequent travelers who travel light will like the Travelpro Platinum Elite Carry-On Regional Duffel. Small and mighty, this under the seat carry-on can pack a surprising amount of clothing and small items in a compact space. It even has a removable toiletry kit! The only caveats with the Regional Duffel is that there is no dedicated space for a laptop and it’s a top loaded bag, meaning if you need to find an item at the bottom of the bag, you’ll have to take everything out or push it to the side. But if you’re going on a short trip where you only need the bare essentials, then the Regional Duffel is perfect for you. The Travelpro Crew 11 Deluxe Tote is Reviewed.com’s lowest priced carry-on for under the seat storage. Unfortunately, this bag might not be good for holding electronics. Though there’s a pocket for a 10-inch tablet, there is no protective padding. 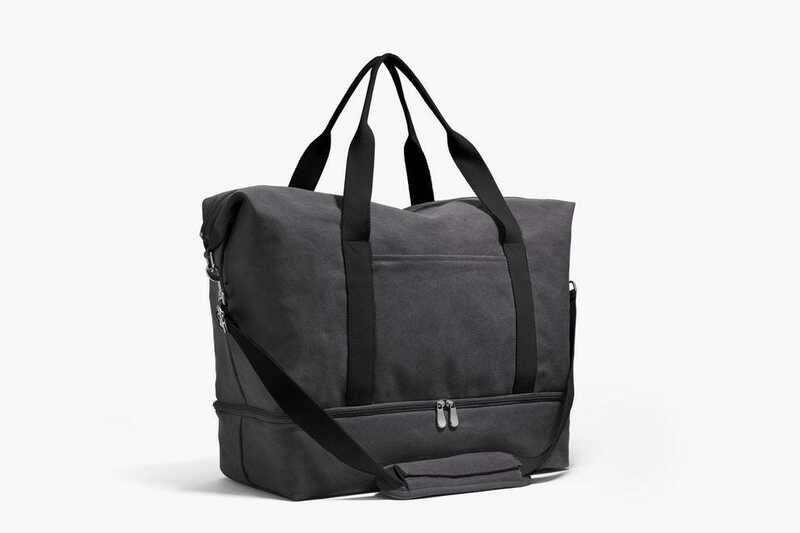 But if you don’t need to travel with electronics, the Deluxe Tote has plenty of pockets and compartments for clothing, snacks, power adapters and even a separate zippered mesh pocket for toiletries. 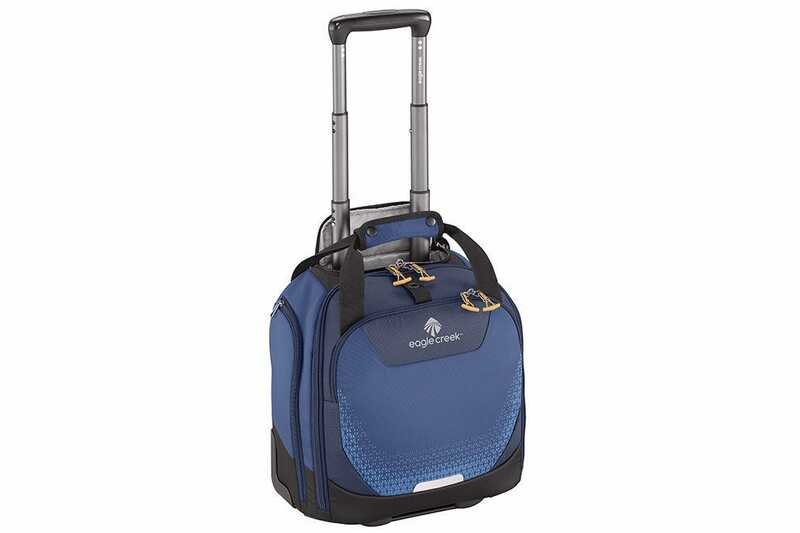 As the name suggests, this under the seat carry-on bag can carry a weekend’s worth of clothing and toiletries. There’s even a compartment on the bottom that’s the perfect size for an extra pair of shoes. It’s tough and durable, but not as pliable as you might assume. 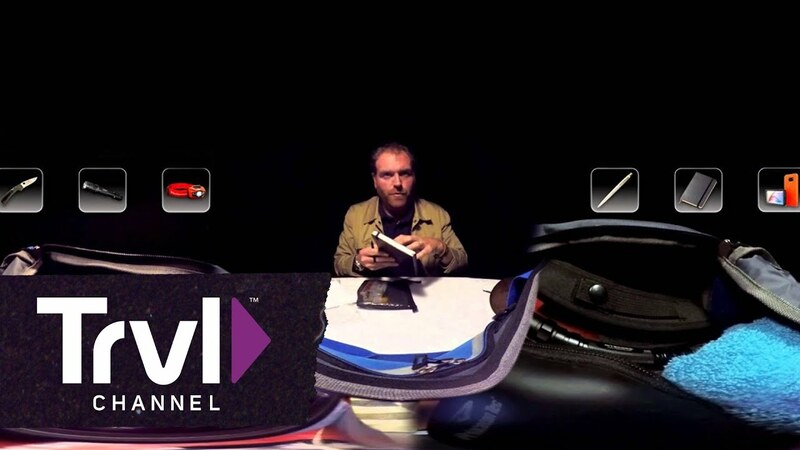 When it came to Reviewed.com’s under the seat test, the bag isn’t that easy to stuff under the seat as you might think. So you might want to leave a little extra room in this bag to make sure it can be scrunched down a bit.